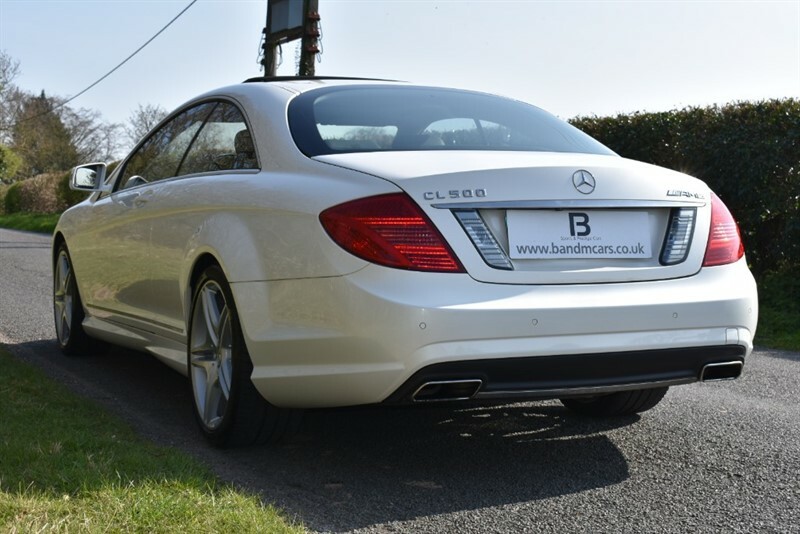 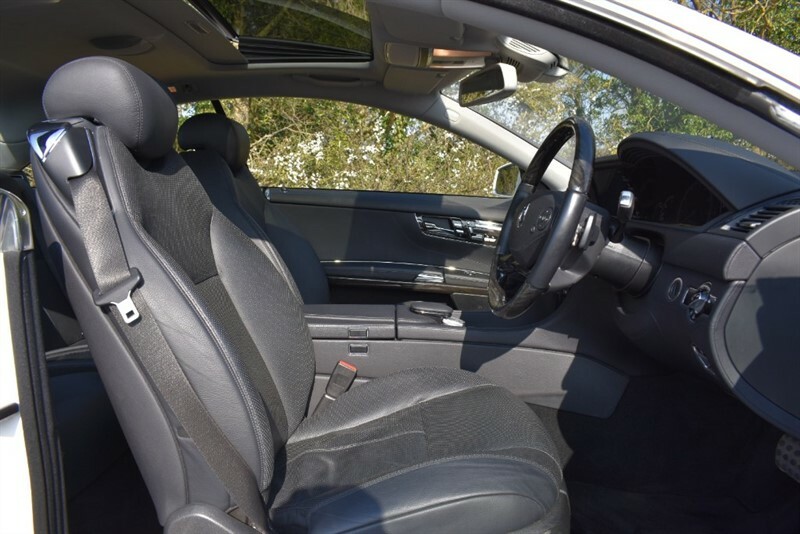 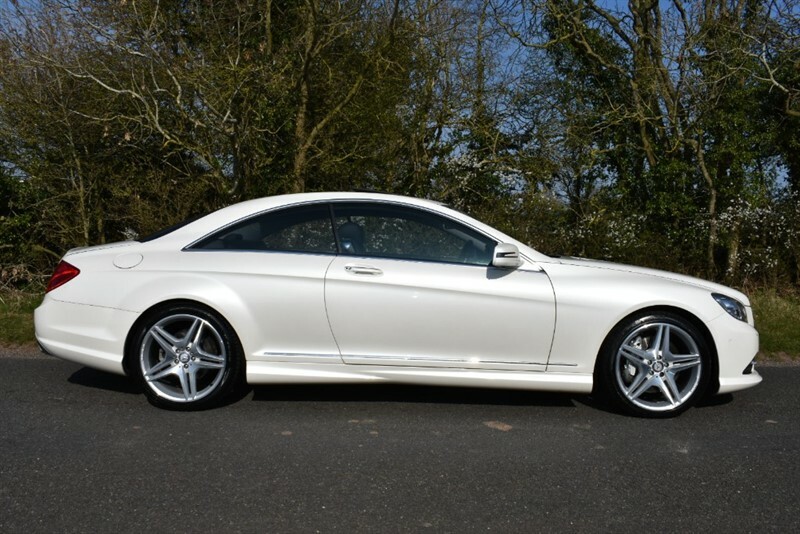 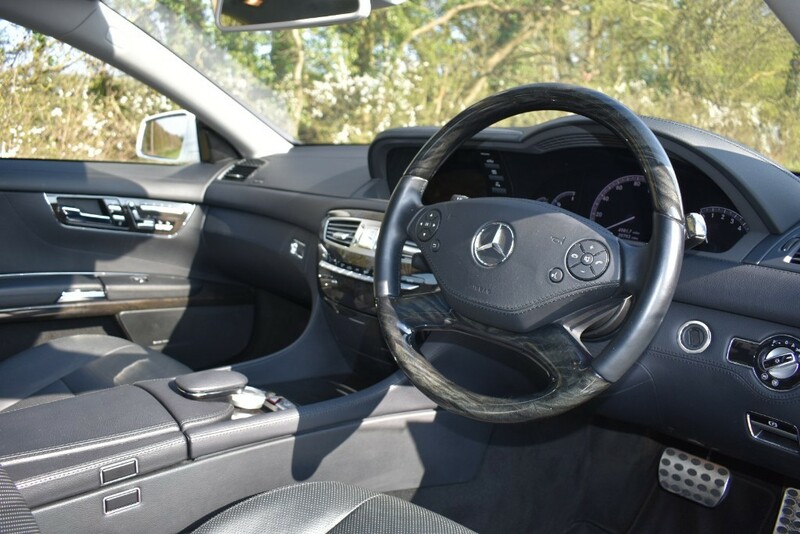 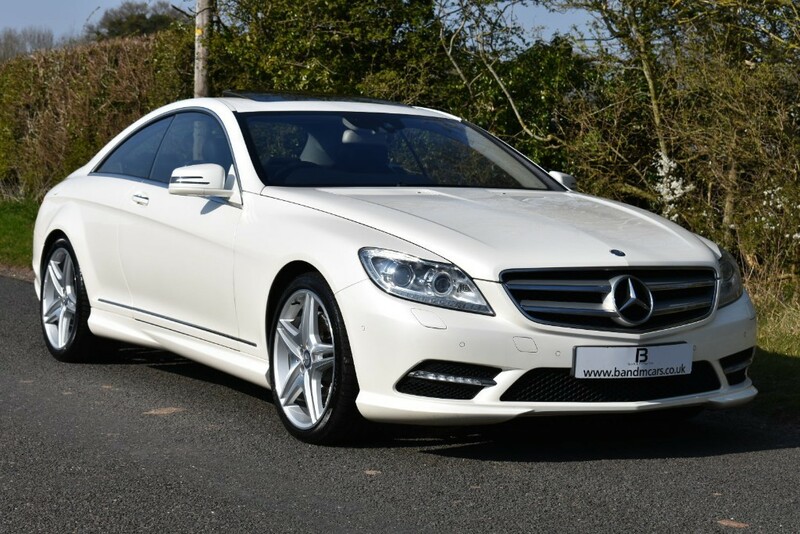 B&M Sports & Prestige Cars is part of the TG Holdcroft of Companies and are delighted to offer for sale this beautifully presented MERCEDES CL500. 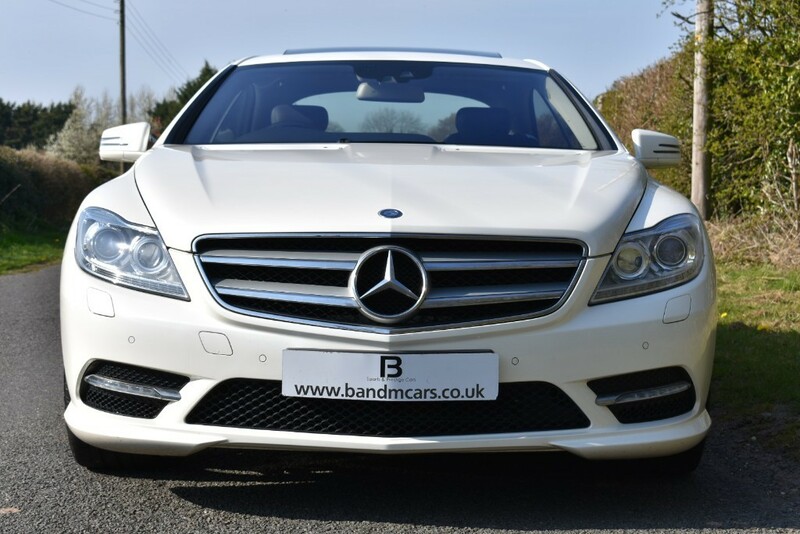 Finished in the stunning colour of DIAMOND WHITE METALLIC and complimenting BLACK LEATHER INTERIOR. 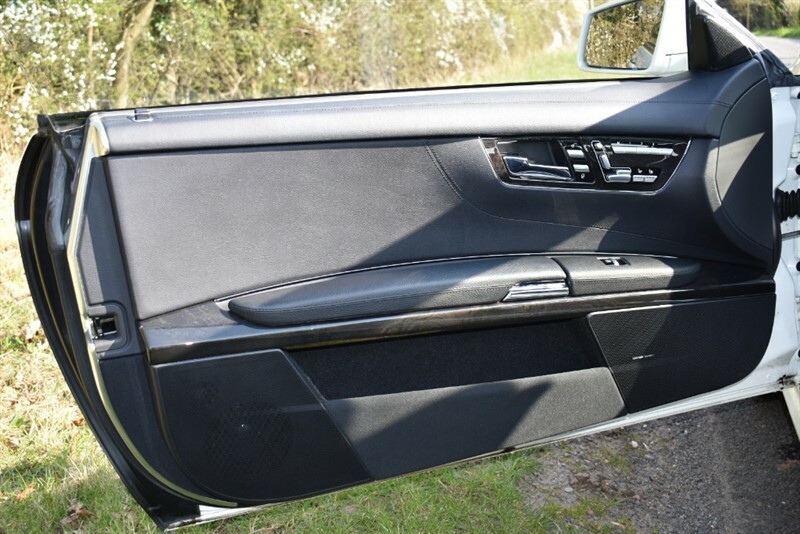 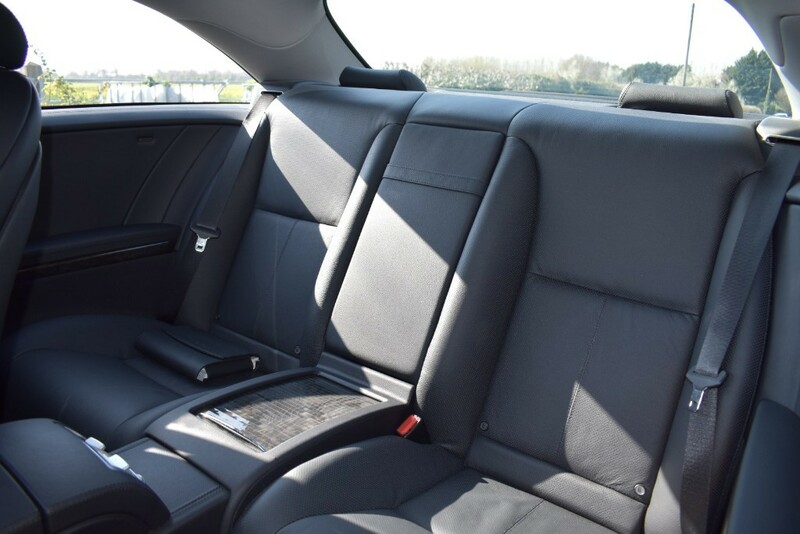 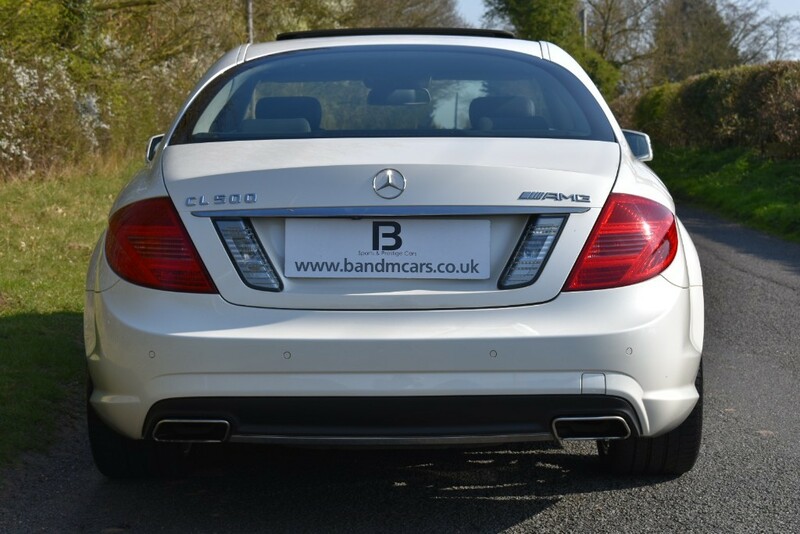 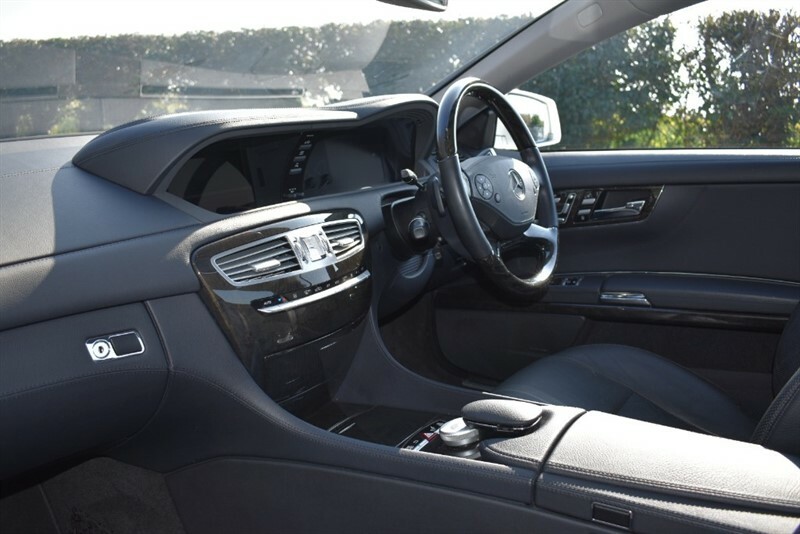 This stunning example already comes with a great standard specification, But what makes this car stand out are the factory options which are, REVERSING CAMERA WITH GUIDANCE LINES - FRONT SEATS COMFORT VENTILATED - 20" AMG TWIN SPOKE ALLOY WHEELS - TV TUNER - AMBIENT LIGHTING - FRONT SEAT ENTERTAINMENT PACKAGE . 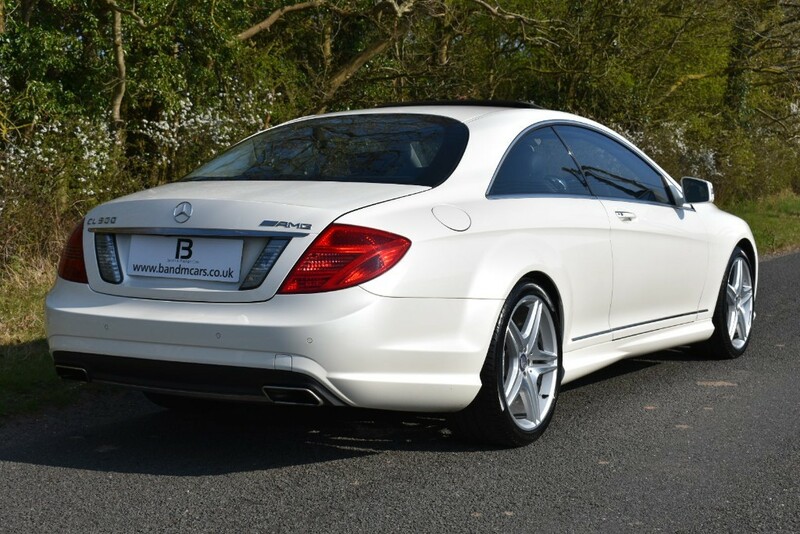 B&M Sports & Prestige Cars have been established for over 50 years supplying a premium level of service in the sale of Sports and Prestige cars. 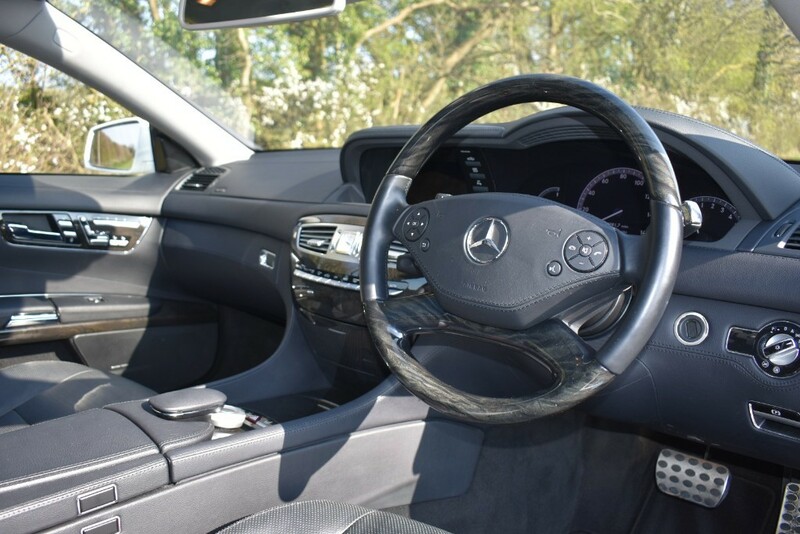 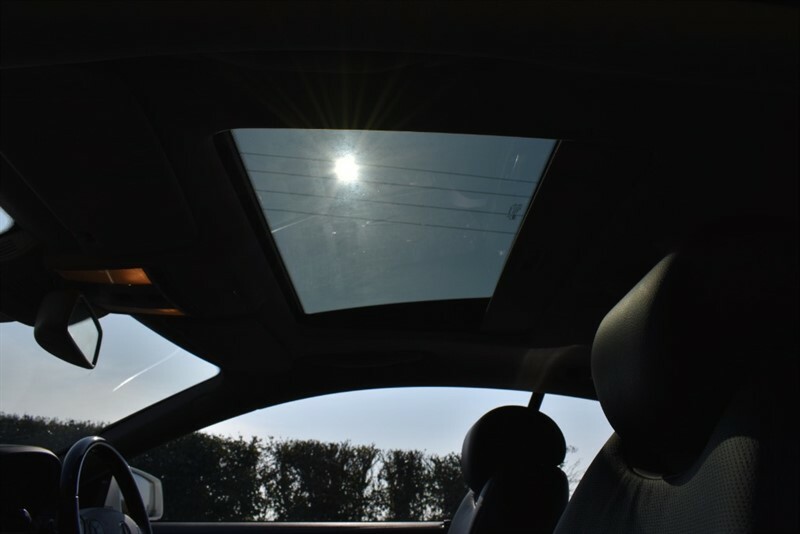 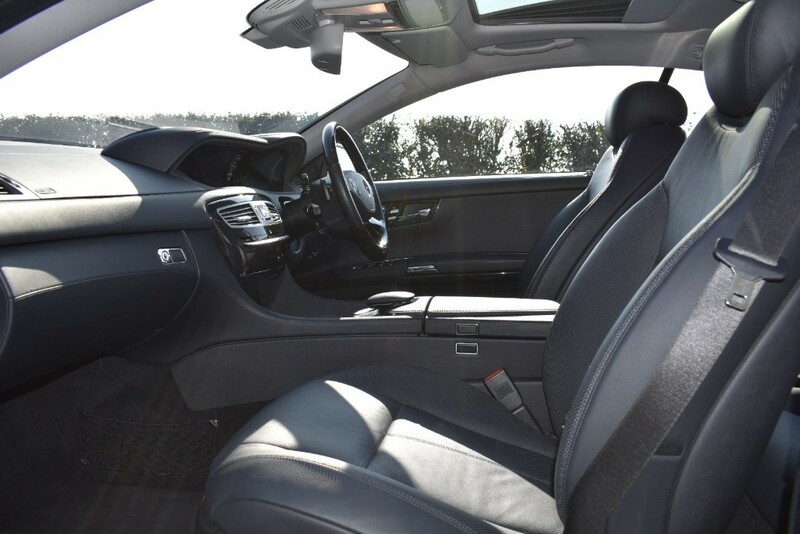 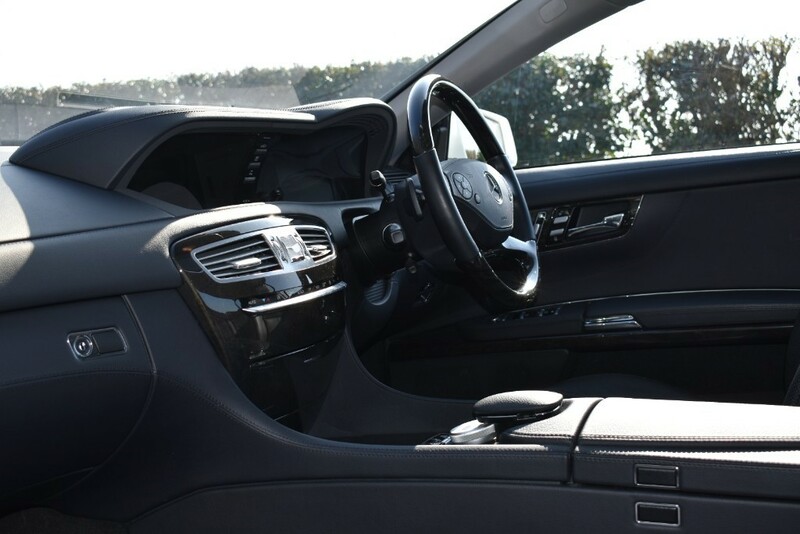 We have a team of experienced staff who hand pick each and every car from all parts of the country, So you can buy any of our vehicles with full confidence and that they are HPI Clear.